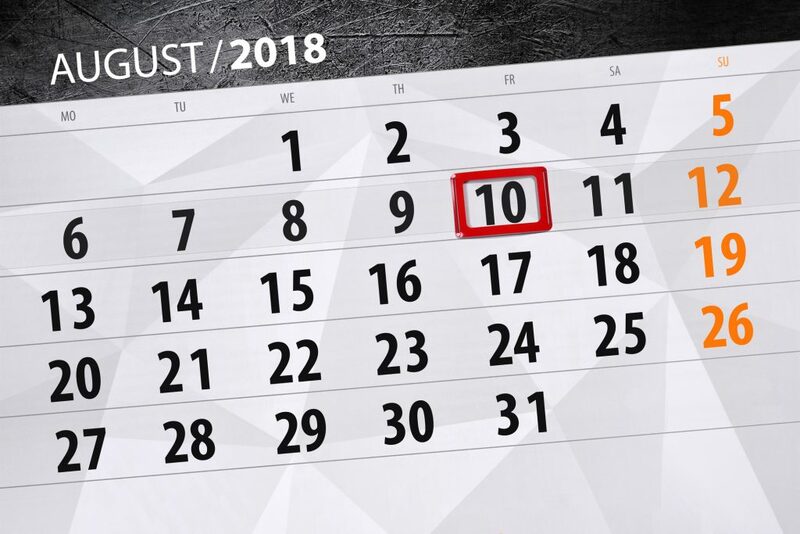 If you are a contractor working through your own limited company, then you need to know that Friday August 10th is one of the most important dates of 2018. Why? Because this is the date when the Governments consultation into the off payroll working rules (IR35) in the private sector closes. More precisely, at 11.45pm on August 10th the window of opportunity for you to voice your concerns, raise your objections and even provide evidence that the changes implemented in the Public sector are just not working, slams firmly shut. A couple of weeks ago I was very fortunate to be invited to attend an FCSA meeting where two HMRC officials who are presiding over the consultation and working closely with the Treasury came along to hear and address the many concerns raised by FCSA members. Two aspects have stuck very firmly in my mind since that meeting; one of the HMRC officials stated (and this is verbatim) ‘it’s all about the money’. Since implementing the off-payroll rules in the Public Sector, HMRC have collected far more in tax and NI than they estimated at the outset. This has led them to conclude that the changes have been a great success and they see little problem with extending them into the Private Sector. Secondly, it was clear that HMRC have no transparent process for individuals to appeal any wrong IR35 in/out decision. Even if you prove unequivocally that you are outside of IR35 but your end client or agency had decided that you were inside and deducted tax and NI, the process to challenge this and obtain a refund doesn’t exist. I did wonder at this point if we are actually living in a 21st century democracy as it felt more like a Big Brother parallel universe. To sum up, please, if you haven’t already done so, write to your local MP expressing your concerns. The FCSA is finalizing their detailed response to the consultation as are other contractor representative bodies. Dave Chaplin from Contractor Calculator has been resolute in his determination to challenge HMRC on every level of this proposed legislation and if you don’t follow him on LinkedIn I would recommend that you start to do so. He also has some excellent templates for writing to your MP and what to do if they respond or indeed, what to do if they don’t respond. Momentum against the proposals is starting to build but we all need to do our bit and keep the pressure mounting before time runs out. If you have any further queries, please get in touch with myself via nicky.owen@carringtongroup.co.uk or my colleague John Mumford via jmumford@carringtongroup.co.uk.